Let’s see what a concrete pool can do for your backyard. What can be made into any shape, be any colour, have all kinds of textures, is cold and hard and has no feelings and at the same time can look beautiful? Did you guess concrete! This substance has an amazing ability to be all of those things. Cozy Pools are your leading builder of concrete pools Gold Coast and we are here to help you design and create your concrete pool vision. 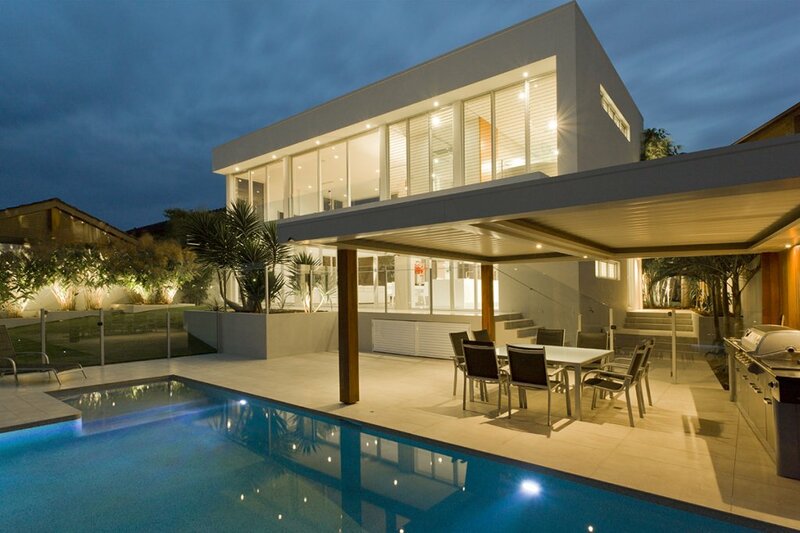 A concrete pool and deck serve more than just aesthetic purposes. It can provide a perfect environment to have those great pool-side BBQs, be a slip resistant surface for kids to run and play on and even help with sun reflectivity on those gorgeous sunny days. 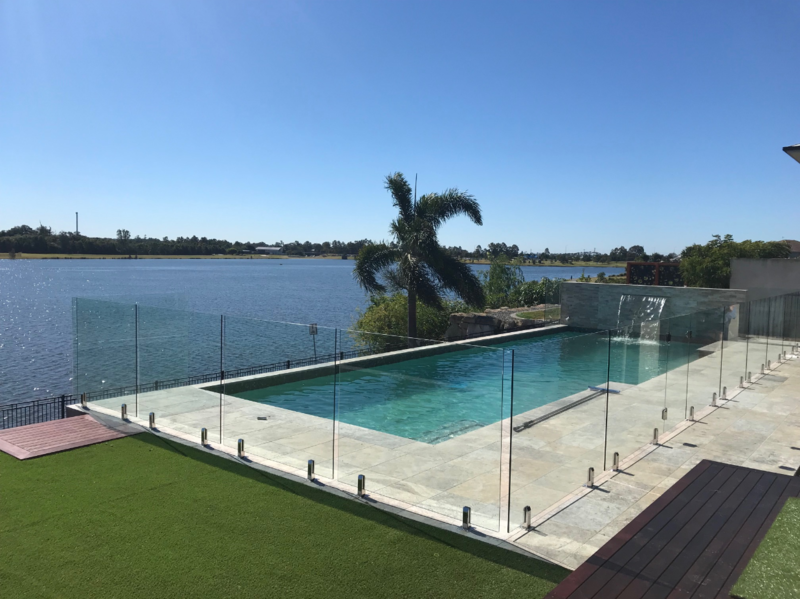 The last thing anyone wants is cracks in the pool or surrounding concrete decking areas, that’s why our engineers at Cozy Pools the premium builders of concrete pools Gold Coast take their job seriously. You can be confident that the pool and pool area you have is built to last and withstand the heat, weather and general wear and tear it will get in the coming years. If it’s a makeover you want then concrete is the ideal. You can have a concrete overlay on your existing surface that can be stamped, coloured or stencilled in virtually any design you want. The versatility of concrete is quite astounding. If you have ample space and have no limitation in regards to area in your backyard it is important to take the orientation of the pool into consideration when it comes to sun, shading, views and privacy. You may want to take advantage of afternoon or morning sun or may want to have the best views in the pool or the best views from your entertainment area. When it comes to concrete pools many facets are involved to produce a quality pool, things such as secondary reinforcement, proper curing times, water to cement ratios, compacting, backfilling and much more. 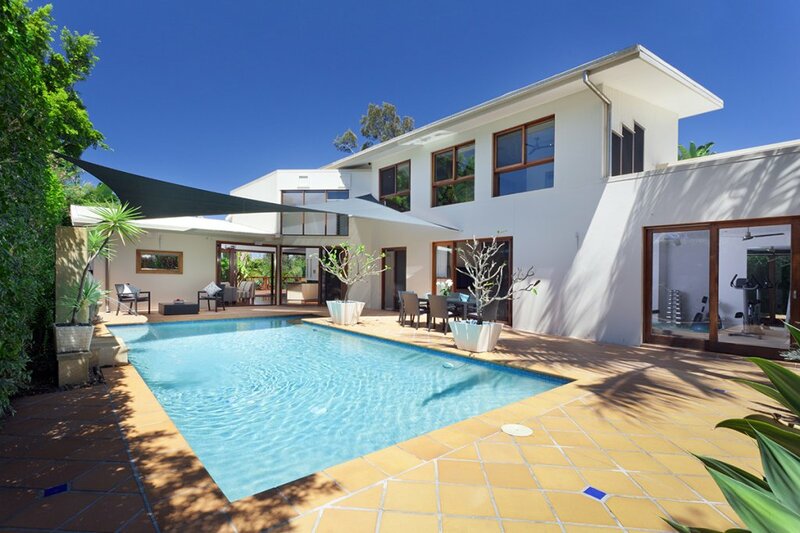 The professionals at Cozy Pools are renowned for the construction of concrete pools Gold Coast and take great pride and gain much personal satisfaction in the pools they supply. You too will swell with pride when you show your friends and family your new concrete pool. We can help you through all those decisions. Once a pool is built there is no saying, ‘oh can you move it just a little to the left please’ – a pool is not a couch. That’s why you need to get it right. Concrete, as versatile as it is does not like to be moved. 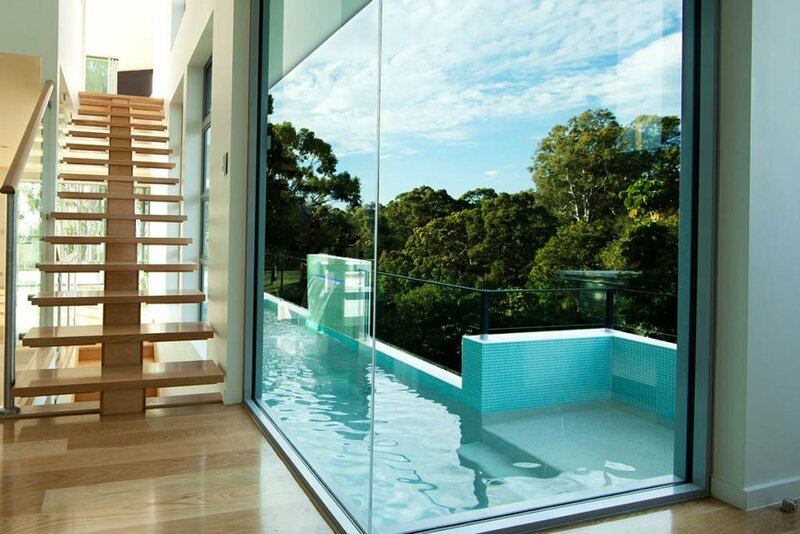 We go to great lengths to make sure you select the correct concrete pool for your home. You cannot ask too many questions. We are here to help you every step of the way. Give us a call today to get you on the way to owning a new pool.